It’s definitely not the best year for Ferrari in the Formula 1, Mercedes seems to be on another planet. But Ferrari fans never give up and it’s always a good time for all the lovers of the Prancing Horse to go make a visit in its home and birthplace in Italy, Maranello! If you are on travel in the north of Italy, in Milan, or Bologna for example, and you are among the millions of people charmed by the world’s most famous red car, for sure you won’t exclude the small town of Maranello from your list of destinations. 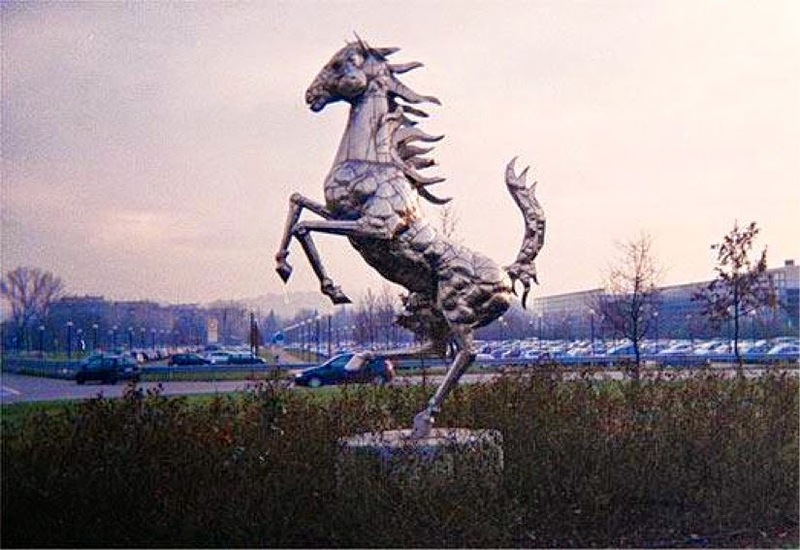 Maranello, in the heart of Emilia, is famous all over the world for being the home of Ferrari. Loads of tourists coming to Italy stop there to stay just in one square, to walk around the green of the “Campo dei Miracoli” and admire theat worldwide famous Leaning Tower and then leave Pisa without even going to the city center… But what if they would know that there are other two leaning towers?? 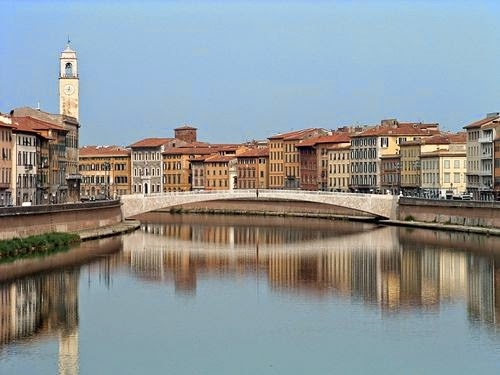 In the past one of the four Repubbliche Marinare and home to one of the leading European universities, Pisa is one of the most important art cities of Tuscany. 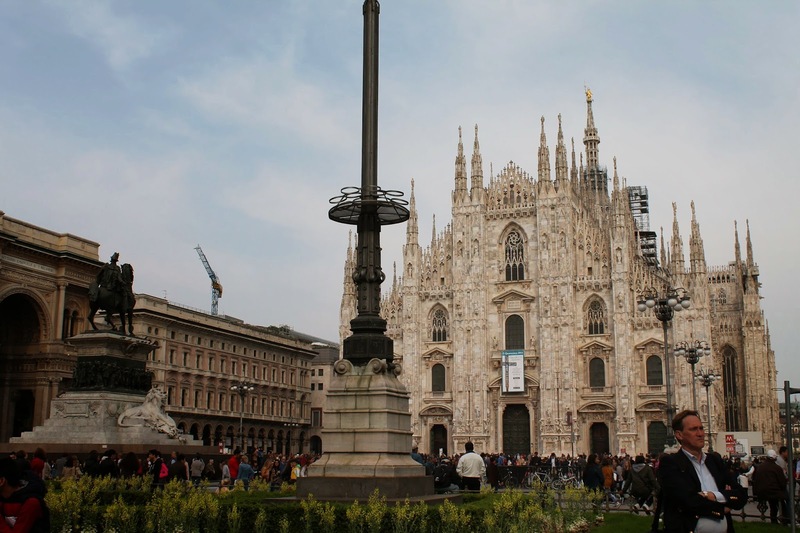 There are so many cities full of art in Italy that it’s impossible to take in consideration all the smaller towns when planning a travel… But if you are looking for a new destination to discover there’s one that you don’t have to discard. Above all if you are planning to spend good time on the beach in south Italy, far from the renowned Rome, Florence, etc. 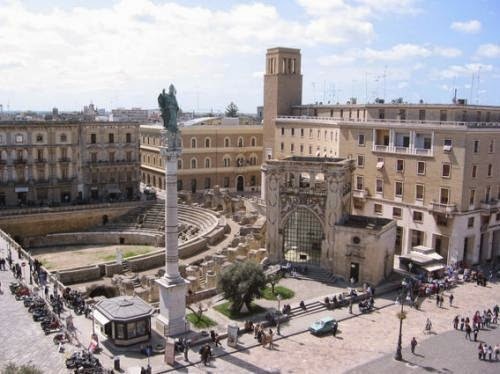 but still you want to make an excursion to a nice city where there’s a bit more of action at night than in your relaxing seaside resort… This place is named Lecce. In the south of Puglia, the heel of the boot, Lecce is a city that no one expects. 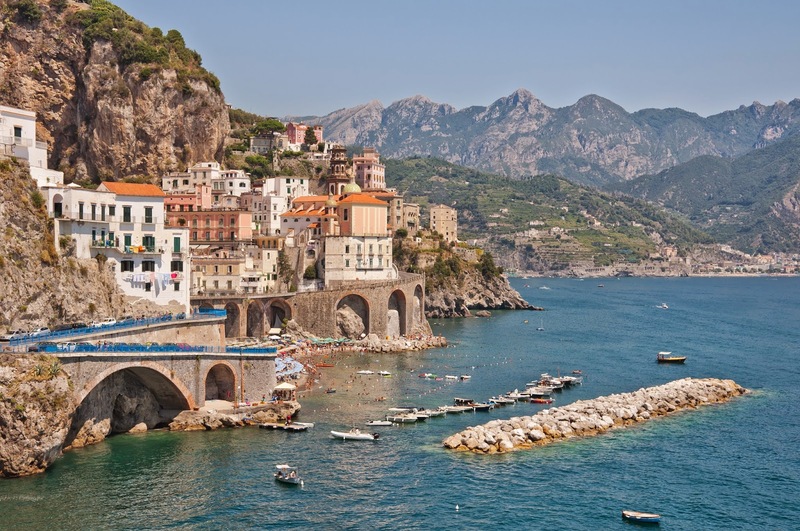 If you should pick just one beach place in Italy, there is no doubt the first that would come to mind is Amalfi Coast, one of the most known and worldwide requested travel destinations of Italy. Because it’s not just going to the beach… It’s a mosaic of precious villages set between cliffs, fjords and coves. Of which we are going to discover the most representative, even if not necessarily the most beautiful for everybody: Amalfi and Positano. Located in the heart of the Amalfi Coast, land in which the mountain falls steeply into the sea, creating charming coves, deep fjords, headlands, bays, natural arches and small pebble beaches, Amalfi has been declared UNESCO World Heritage Site for its undisputed beauty and uniqueness of its natural landscape. What is like feeling the empty below your feet and the wind on your face while passing from a mountain peak to another like a bird? And what is like facing the loftiness jumping off a cliff headfirst? If you love extreme sports there is the next stop of our travel across the most fascinating destinations of Italy: Pietrapertosa, on the “Dolomites of south Italy”, the base of the Angel Flight, and Mosso, in northern Italy, one of the most requested Bungee Jumping centers in the country. Pietrapertosa is one of the villages included in the park of the Lucan Dolomites, the mounts so called because their peaks remember the more famous Dolimites of the Alps. Few cities in the world have such a strong identity like Naples in Italy, with its strenghts and weaknesses, with its multiple face sas a southamerican style metropolis, as a maritime city, as a capital of an ancient kingdom… But with its so characteristic soul, reflected in the atmosphere lived in the streets, that creates the image of typical south Italy’s life, as it’s seen in the world. 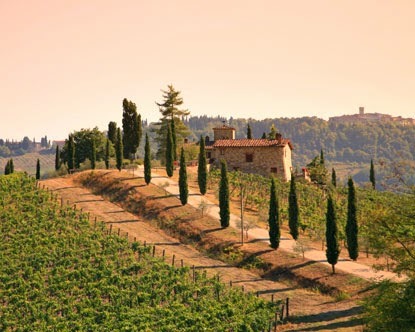 Here’s the next stop of our travel, and should be a mandatory destination for every traveler who wants to discover all the different faces of Italy. 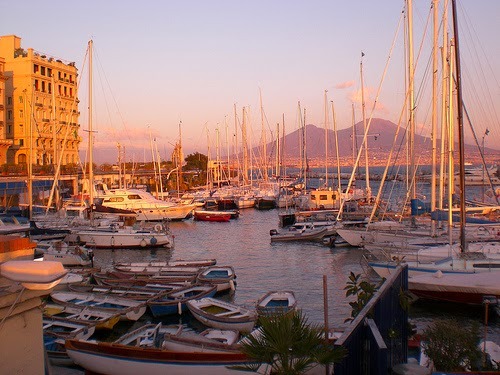 With Vesuvius as a bodyguard to an enchanted Gulf, castles which reveal traces of ancient kingdoms and South American style neighborhoods. 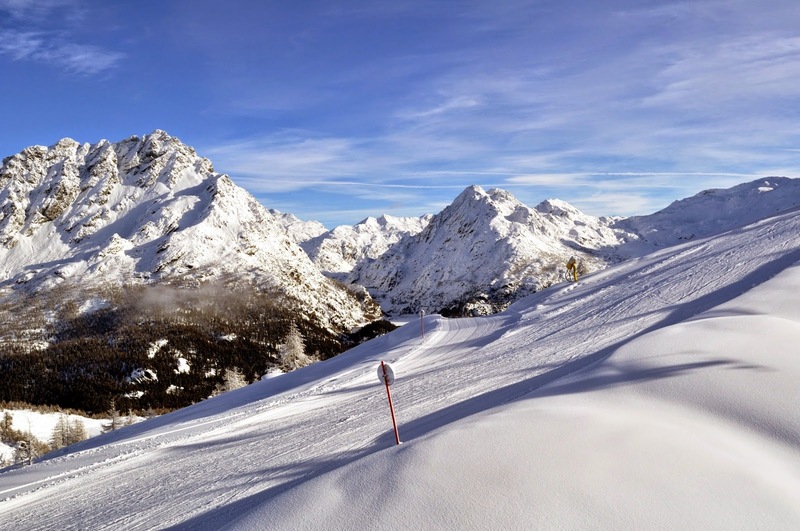 Italy’s mountain offer doesn't end with the Alps, shared with border countries. All the peninsula is crossed, like a spinal column, by the Appennines mountain chain. 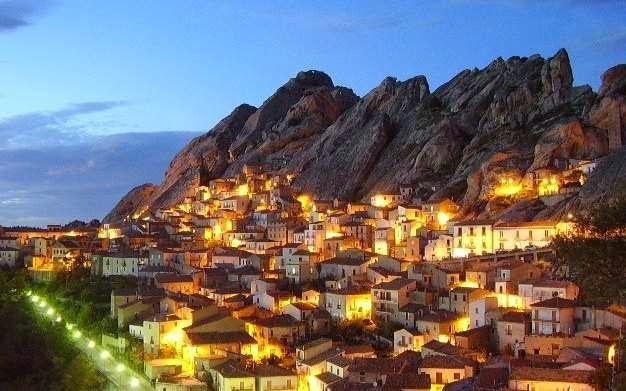 This makes of central Italy a fantastic travel destination for nature lovers, reach of parks and natural reserves, with lakes, high peaks, and tiny cute villages, away from italian metropolies, that in winter become crowded ski resorts. Our next stop is here: we discover the Majella National Park and the nearby town of Roccaraso.